Plaza de Toros la Malagueta – Malaga Bullring. Malaga is located in the coast of Andalucia, in the South of Spain. Malaga Bullring is one of the top 5 bullrings in Spain. Every year, in August, the famous bullfighting festival Feria de Malaga takes place there. Most of the tickets make part of season tickets, that is why it is so difficult to get tickets for the bullfighting in Malaga. Booking the tickets in advanced with agencies as ours is the only way to assist to a bullfight in Malaga for foreigners. 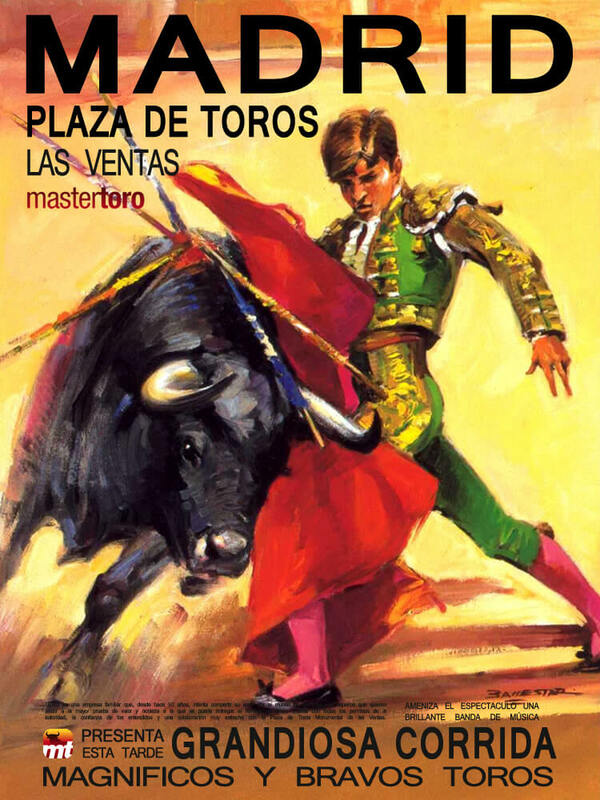 Mastertoro delivers the tickets to your Hotel or any other address in Spain.